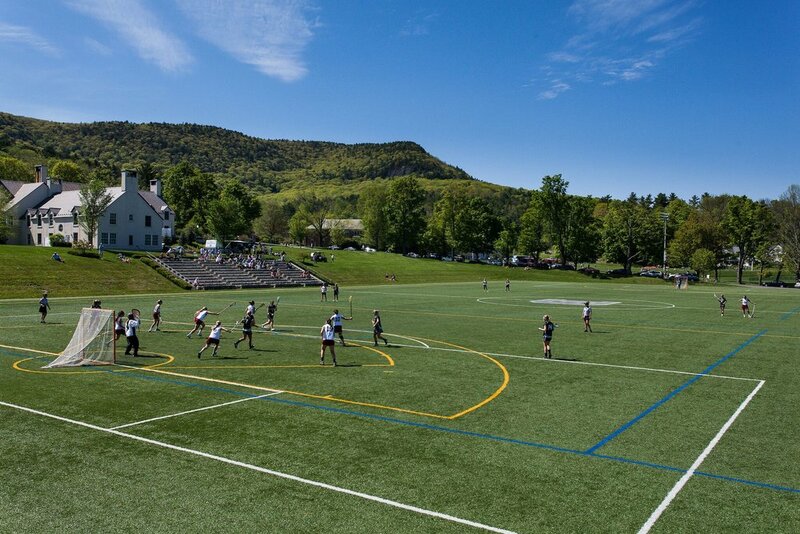 Rooted in an inspiring natural setting, Berkshire School instills the highest standards of character and citizenship and a commitment to academic, artistic and athletic excellence. Our community fosters diversity, a dedication to environmental stewardship, and an enduring love for learning. The Soffer Athletic Center opened its doors in the fall of 2016 and is home to Berkshire's new air conditioned squash center, a facility that features 10 international squash courts, training areas, locker rooms and meeting and office spaces. In addition, the 50,000 square-foot facility features two basketball and volleyball courts, a dance studio, a 25-foot climbing wall and a fully-equipped weight training area. Berkshire School instills the confidence in its students to strive, take risks, and ultimately make an impact every day. It’s my goal is to reinforce those directives through the sport of squash. The goal of my Academy is to pass on my passion to a new generation of players and maybe even find some future World Champions. 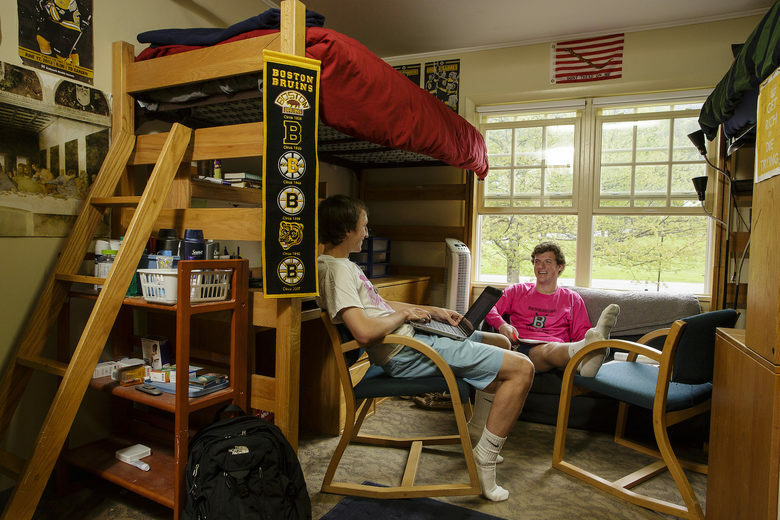 Campers will stay in the air conditioned residence halls at Berkshire. Dorm Supervisor in residence at all hours. Campers will be served breakfast, lunch and dinner, plus two snacks. Campers will dine in the Berkshire School dining hall. Food served is purchased from local sources, made from the purest, least processed ingredients for the purpose of instilling healthy eating habits.